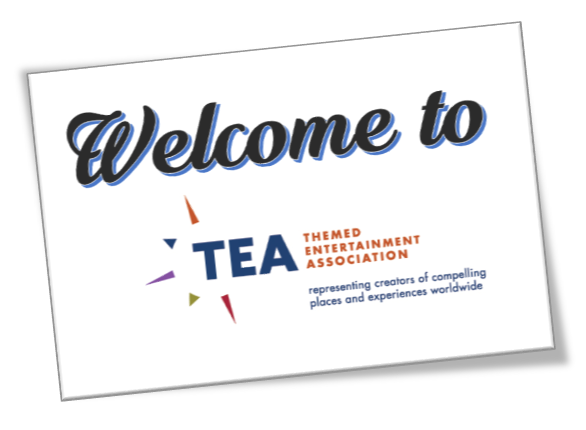 "TEA Explores Japan" was a professional development event organized by the Themed Entertainment Association (TEA) Asia Pacific Division, Dec 4-5, 2018 at Panasonic Center Tokyo and Universal Studios Japan. Forty-three people attended TEA Explores Japan. The participants benefited from educational presentations, networking and time at the park. 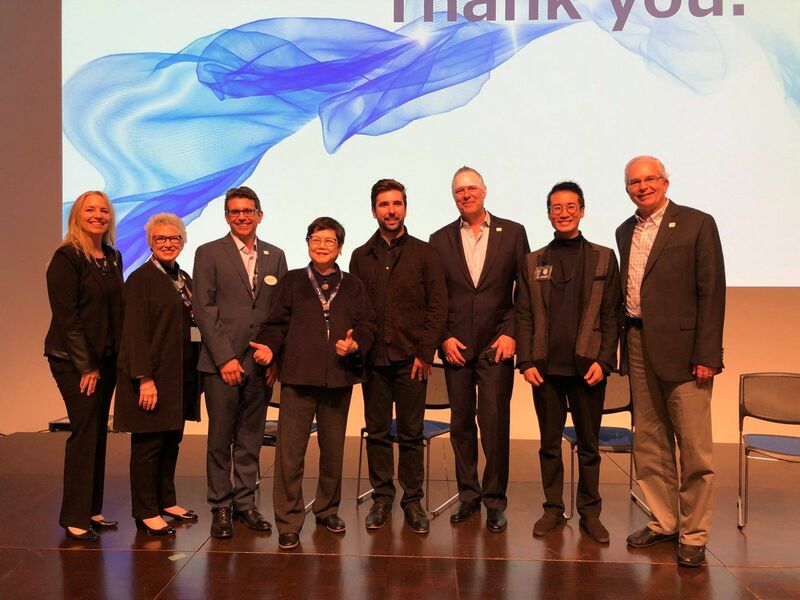 Many thanks to all who helped to make this event a success - TEA leadership and staff, sponsors and hosts, volunteers, speakers and participants. 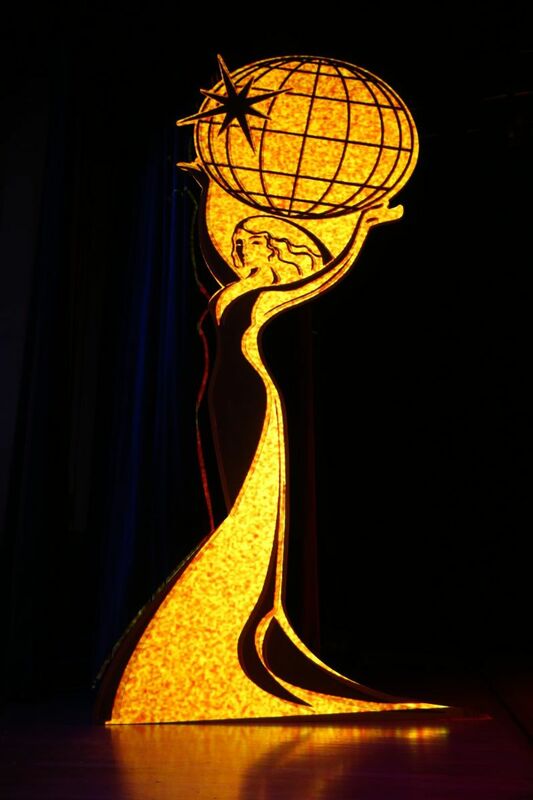 Japan is home to a diverse, unique and influential array of themed entertainment venues and visitor attractions, a number of which have been honored over the years with TEA Thea Awards. 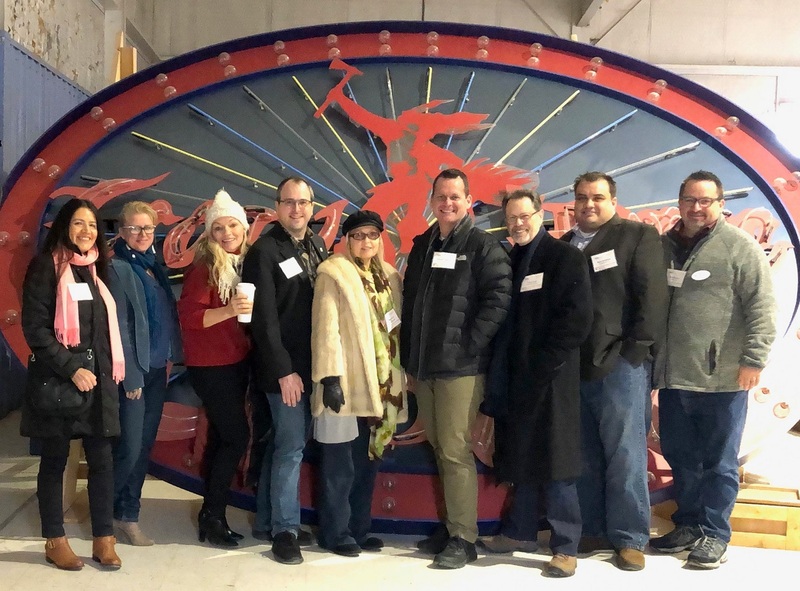 Panasonic has likewise been an important player in many facets of the entertainment industry and continues to be a significant, innovative force. We look forward to more such collaborations and the enrichment they provide. 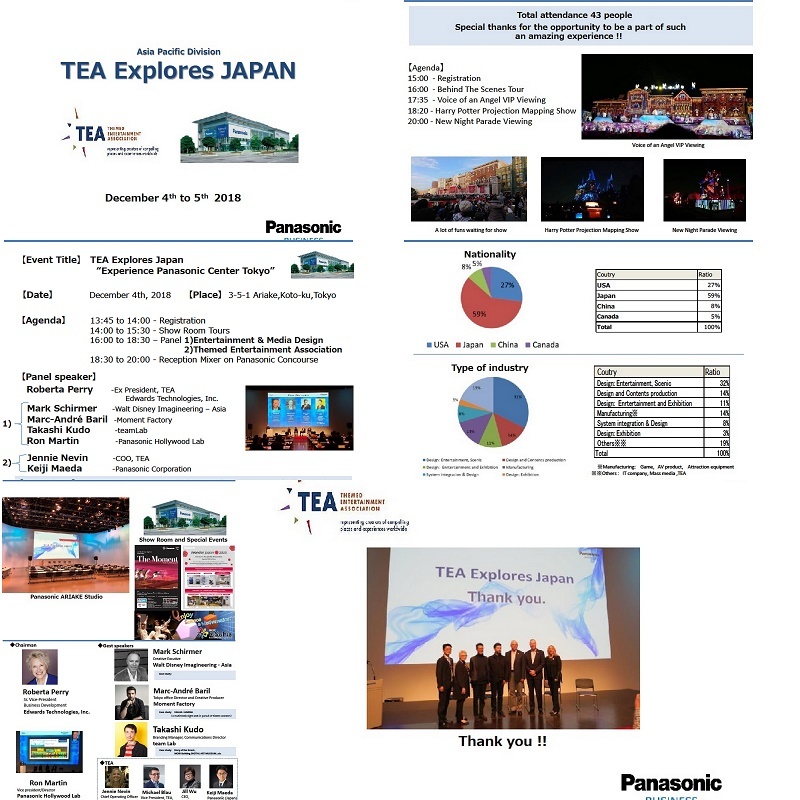 Shared here is an official report on TEA Explores Japan from Panasonic Corp. following the event. More photos can be seen in this photo gallery.